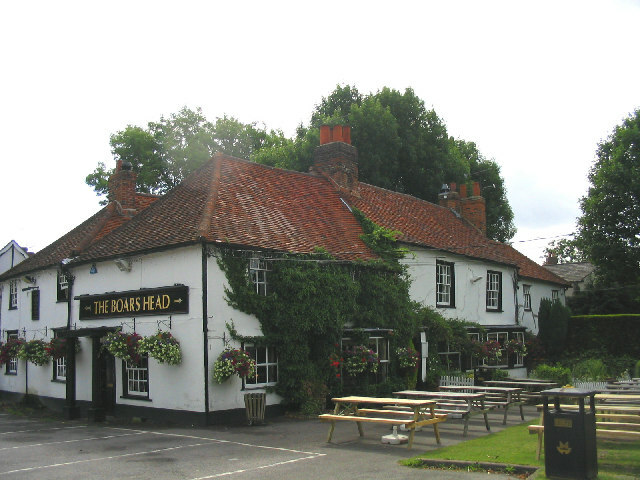 The Boars Head is a Chef & Brewer pub in Herongate Essex and with its outside garden backing onto a river/lake/pond really is a summer hot spot. 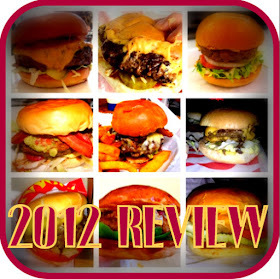 I have been here a few times before and always enjoyed the atmosphere and food so was looking forward to going out with MBA and another couple of friends so I had the chance to sample their trio of burgers. MEAT - Was not cooked as requested but still had a nice moist texture throughout. 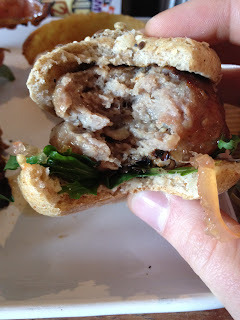 The wild boar was new to me and was the star of the trio and the barbecue relish really complimented this well. 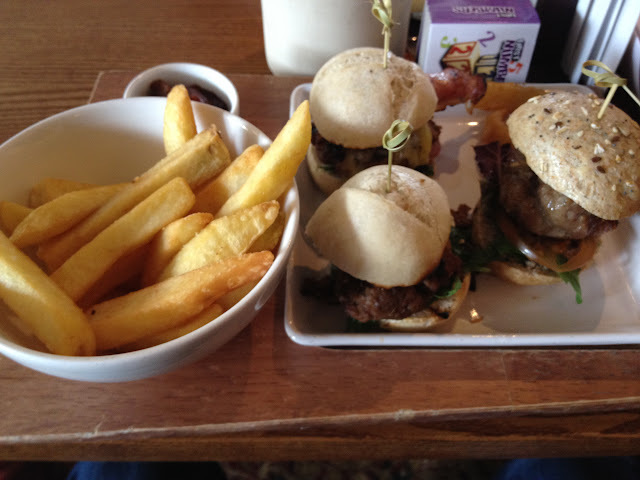 Sadly the other two were quite tasteless and lacked seasoning. 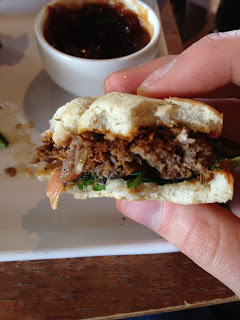 BUN - They all were ok. Nicely toasted but the texture was a bit too heavy for the meat. TOPPINGS - None of the toppings adding anything here, the salad element was poor. 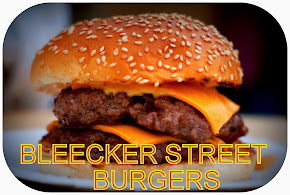 SIDES –Tasteless chips served with the burgers and not a great depth of other options. This is a lovely run pub in a great spot and on a summers day or evening there are probably not many better places to be then at this riverside pub. Next time I visit I will go for the wild boar burger and hopefully that can develop on the promise tasted here. Forget about burgers from a steakhouse or nice restaurant, since they can continuously ruin your stomach. Try to avoid foods rich in sugar and fat, if you want to be strong and healthy! Unfortunately, all this food must be avoided, and this is the truth! No more buns covered with yummy toppings! 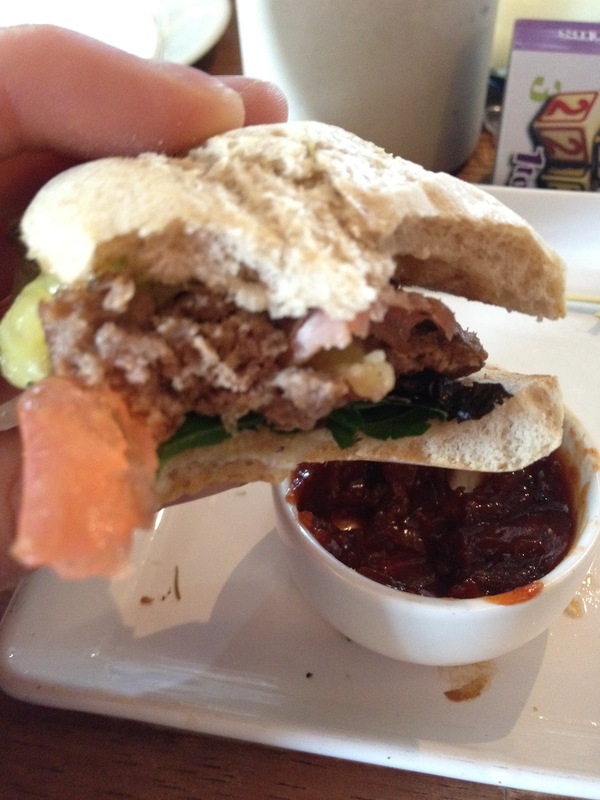 Absolutely tasteless chips served with the burgers are not an ideal addition to your hamburger! Make it at home!